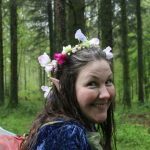 Home / Archive by category "Monday Mumpreneurs"
I’m delighted to introduce Susi Briggs, or Susi Sweet Pea to give her her full fairy title, from The Wee Folk Storytellers and Music Matters as our featured Monday Mumpreneur. She’s just like you and me and she’s ready and willing to share with us her motivation, her challenges and her proudest moments in business and also tell us how she takes time to nurture herself. 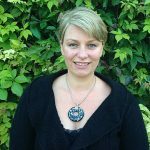 I’m delighted to introduce Lisa Roberts of Babyblooms Gifts as our featured Monday Mumpreneur. 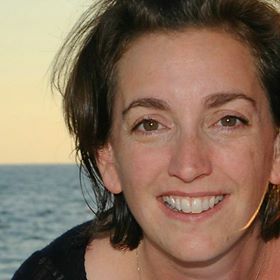 She’s just like you and me and she’s ready and willing to share with us her motivation, her challenges and her proudest moments in business and also tell us how she takes time to nurture herself.